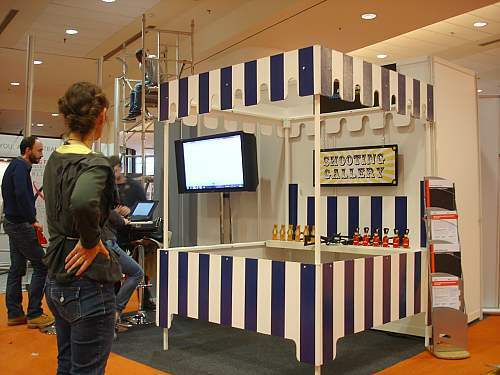 These high quality contemporary funfair stalls can be used for a variety of purposes. 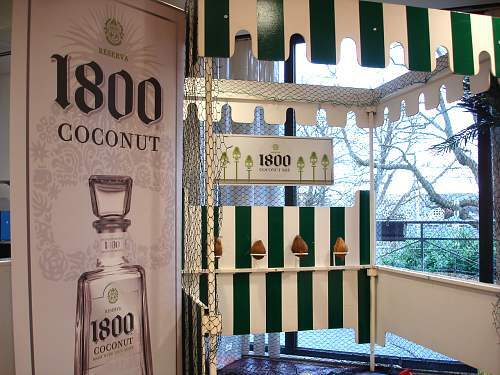 Suggested options include: hook-a-duck, hoopla, can alley, coconut shie, tote booths and display units, all of which are suitable for indoor or outdoor use. 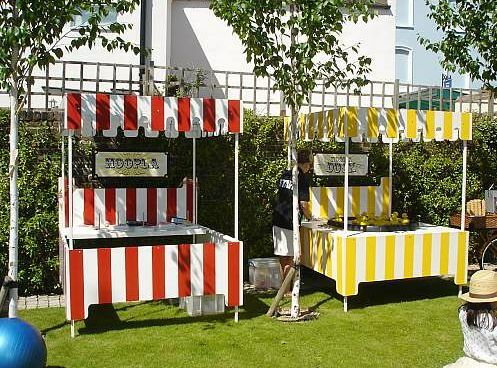 Funfair stalls and food stalls are available in five vibrant colours: Oxford Blue, Flame Red, Bottle Green, Yellow, Purple and measure 7 (h) x 5 5 (w&d). 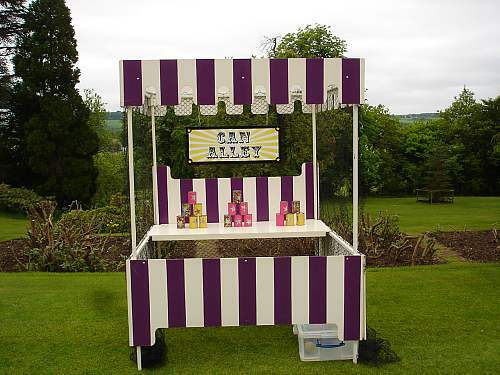 Thank you so much for all your help with the event – If you could pass on the following to the suppliers:…Hook a Duck and Hazelnut Shy – Thank you so much for being so helpful and accommodating – the stalls were a huge success!! It all went seamlessly well! Thank you so much and of course will be in touch for the next event. All went fantastic with the event yesterday, so thanks very much for the stalls and for your flexibility with all our changes! The stalls looked great, there were lots of bright colours and stripes about the place and all the children (and adults) loved it! 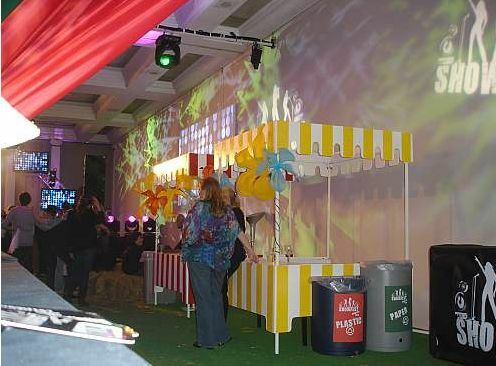 Ive had some great feedback on the event and people have commented that they very much enjoyed all the games. I am pleased that so many people participated. So thank you for making the day a success! !